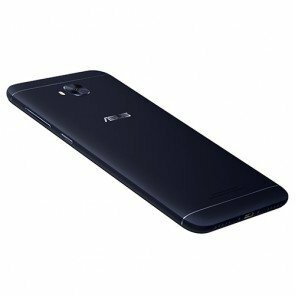 Asus is set to announce the fourth generation of Zenfone devices on August 17. 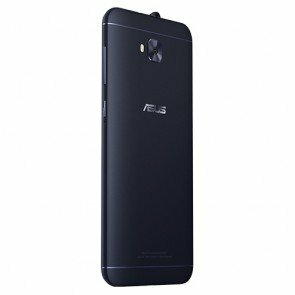 We are still a week away from the official launch, yet some of the Zenfone 4 Series devices are already officially listed on Asus eshop. 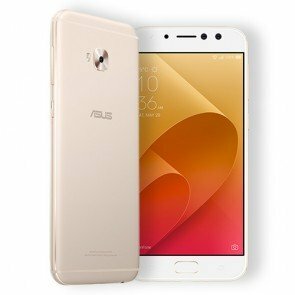 The two devices which are listed on official Asus eshop portal are ASUS ZenFone 4 Selfie and ZenFone 4 Selfie Pro, both of which boasts of dual front camera sensors for shooting great selfies. 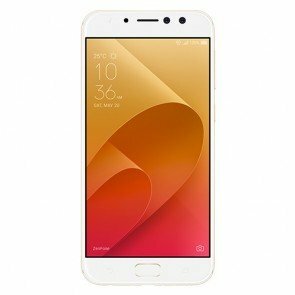 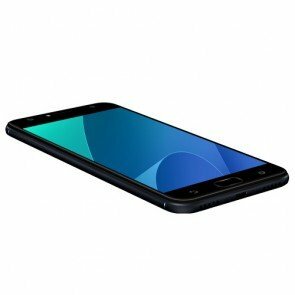 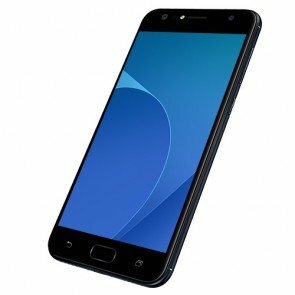 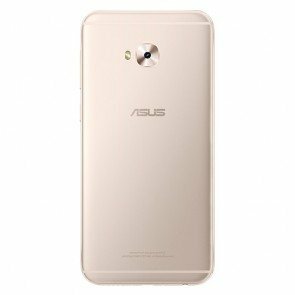 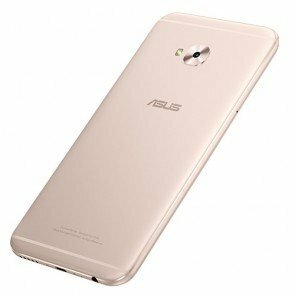 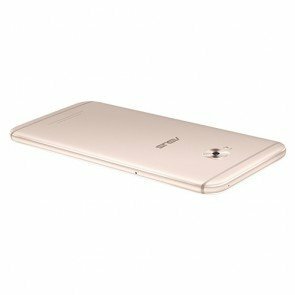 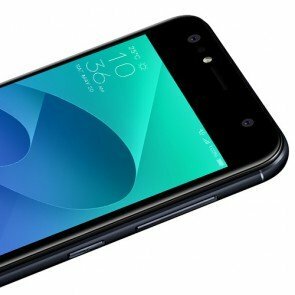 Asus eshop listing reveals all the render images of ASUS ZenFone 4 Selfie ZD553KL and ZenFone 4 Selfie Pro ZD552KL including the technical specifications of both the selfie centric devices. 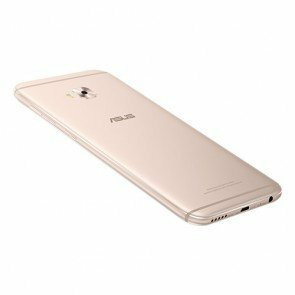 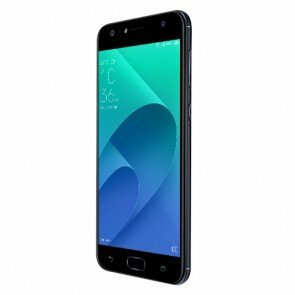 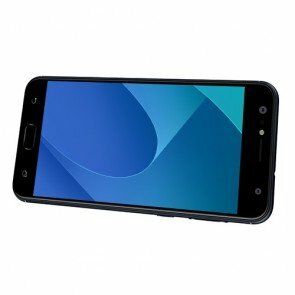 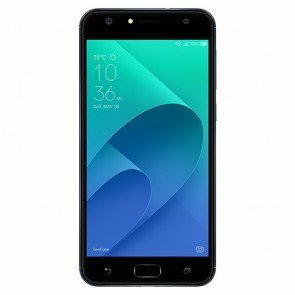 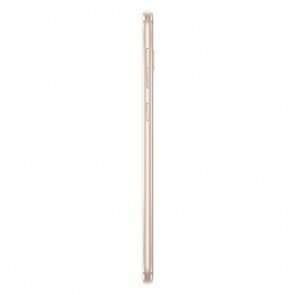 In terms of specifications, ZenFone 4 Selfie Pro ZD552KL is powered by Qualcomm Snapdragon 625 processor while the ZenFone 4 Selfie ZD553KL is powered by Qualcomm Snapdragon 430 processor. 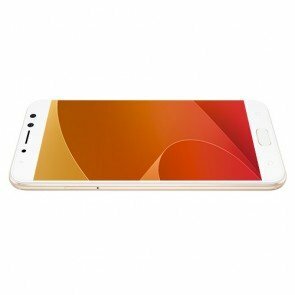 Both the devices come with 4 GB of RAM and 64 GB of internal storage. 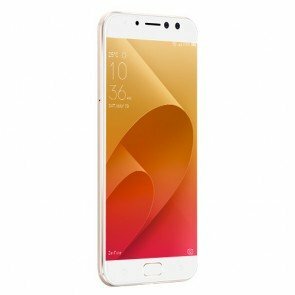 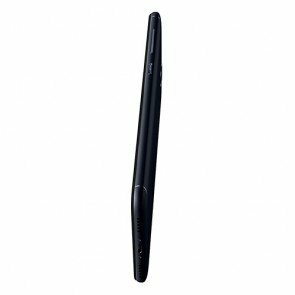 There may be other variants of these two devices with different combination of RAM / ROM. 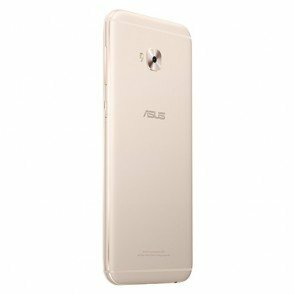 Zenfone 4 Selfie Pro sports a 24MP + 5MP dual front cameras while the Zenfone 4 Selfie features a 20MP + 5MP dual front camera. 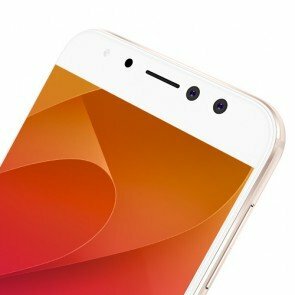 Both the devices come with selfie flash at front and a 16 MP main rear camera. 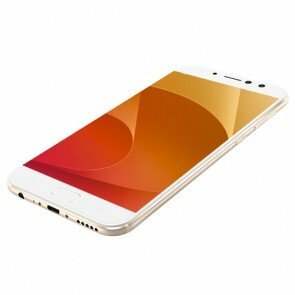 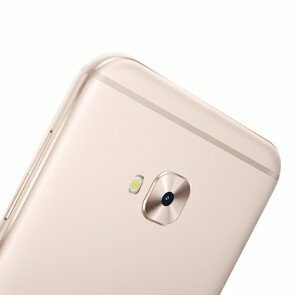 Both the devices are backed by a 3,000 mAh battery and comes with a fingerprint sensor at the front , embedded in the home button. 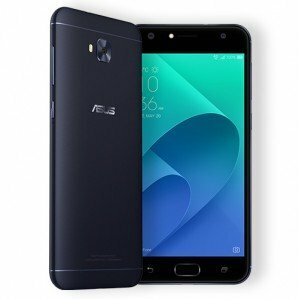 As per listing, ZenFone 4 Selfie is priced at 299 Euros , while ZenFone 4 Selfie Pro is priced at 399 Euros.